The European Commission launched an investigation in 2015, which revealed that Qualcomm abused its market dominance in LTE baseband chipsets and struck a deal with Apple in 2011, which meant the iPhone maker would have to repay Qualcomm if it decided to use a rival’s chipsets until the end of 2016, hurting innovation in the chip sector. 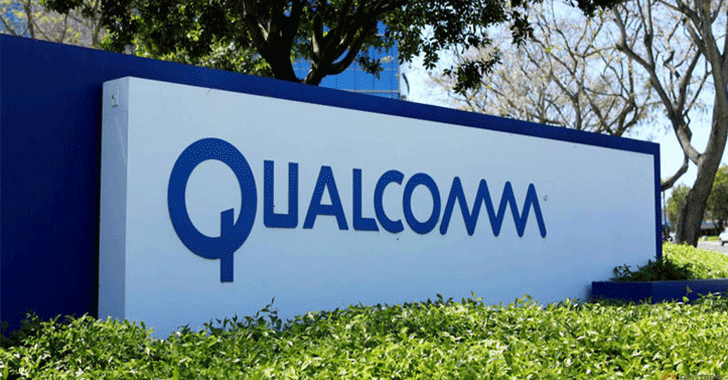 The fine imposed on the chip maker is hefty, but won’t hurt Qualcomm’s bottom line significantly as it represents 4.9 percent of the company’s turnover in 2017, according to the EU’s antitrust commission. Qualcomm said it ‘strongly disagrees’ with the European Commission’s decision and will ‘immediately appeal’ it at the General Court of the European Union. The company also believes its agreement with Apple does not violate European Union competition law. Not just one, Qualcomm is facing a patent fight with Apple over chip royalties, and simultaneously fending off a $100 billion hostile takeover from rival chipmaker Broadcom, but it rejected the bid last November, saying it ‘dramatically undervalued’ the company.